At Balsasurfers we have a selection of accessories for you to choose from. 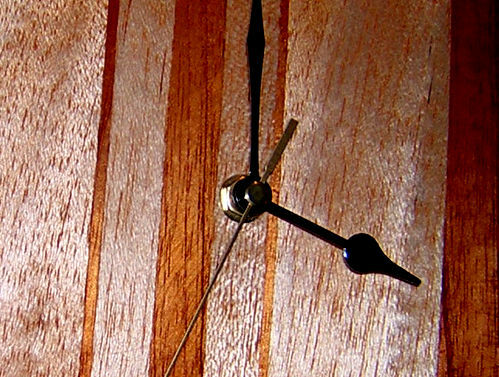 Ease back in an Ecuadorean hammock and contemplate life; buy a balsa fin, stick it on your longboard and cruise; and enjoy a classic balsawood clock, shaped from reclaimed mahogany and shaped by a master craftsman. The Lazy Hammock is the perfect way to lie back and relax. Shown here in turquoise fish pattern it is a perfect accessory to a Balsawood board... when you've just had a 4hr surf this will be exactly what you need to recover! Your fins are vitally important to your surfing - and if they enhance the look of your board too then you're styling in both performance and look! 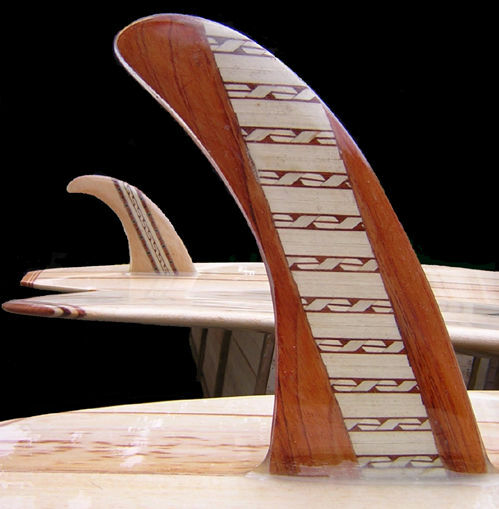 Why not purchase a fabulous wooden surfboard fin-shaped clock for yourself - or for someone else - it makes a great pressie! THE WORLD LOOKS BETTER FROM A HAMMOCK! 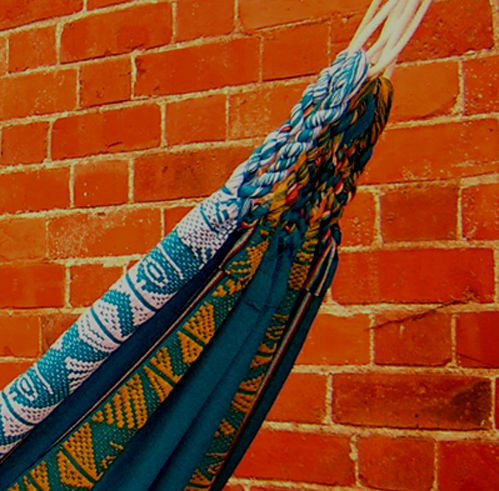 Lazy Hammocks furnish your van, room or garden with an extra sleeping place. Fairly traded from Ecuadorian highland families who weave them by hand using individual cultural patterns. DonÂ’t worry if you leave them out in the rain- wool is naturally shower proof (think of sheep!) and of course makes the strongest, softest, comfiest sleeping material in the world zzzzzzzzzzz. Complete with thick rope loops at each end and easy to put up. Sizes and colours vary slightly as they are handmade. Wholesale prices also available just contact Tamzen at the Gallery. Please allow £5.50 for post and packaging in the UK. Suitable for one or more adult, child, baby and dog! Try doing the Ecuadorian trick of getting the whole family in! GLASS IN A WOODEN SURFBOARD FIN AND GO RETRO! Variations of sizes are available as all hand made and therefore many that do not fall into these three categories. Photos and exact measurements can be sent. Please allow £5.50 for Post and Packaging in the UK. 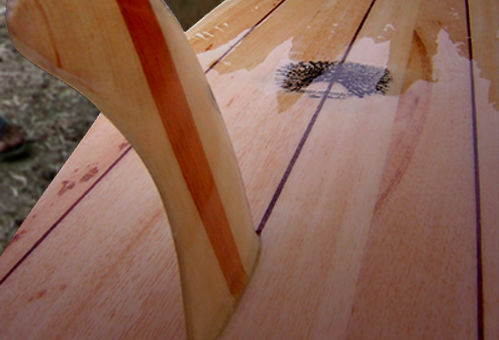 WOODEN FINCLOCKS - IT'S TIME TO GIVE A PIECE OF SURF HISTORY! The base is surfboard shaped and made of dark Mahogany reclaimed from wall panels of condemned Colonial buildings. 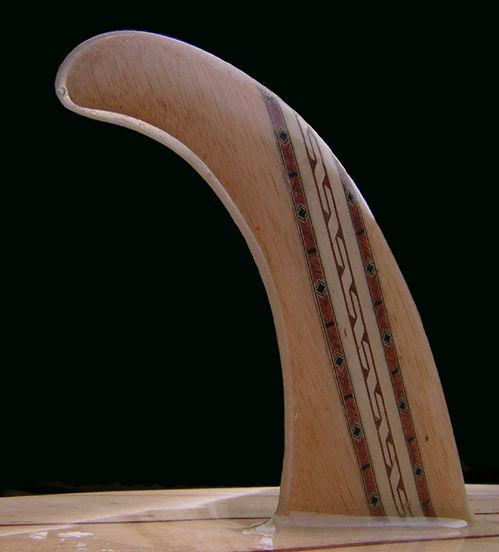 The fin is truly beveled and made of honey coloured Balsa, it adds a velvety dimension and contrasts with the red Cedar stripes. A beautiful hand made gift that is part of a recycling project by master carpenter Lucho (Luis) Jose. A veteran wooden surfboard maker, he tutored Rasty and many other young shapers in Playas, Ecuador. His veneer work is detailed on the Wooden Master, Sunburst and California Classic long boards. We are proud to support his venture, take your hats off to the Muestro! All Finclocks are sold with metal hour, second and minute clock hands with plastic workings and rechargeable AAA battery included, only a few minutes to assemble. Inscriptions can be arranged, please allow £6.50 for post and packaging in the UK.